The Janasena party seems to be on fire post the election notifications as it releases the second list of candidates for AP Lok Sabha and Parliament elections. Also the Janasenani revealed the seat sharing among his allies CPI, CPM and BSP in Andhra Pradesh. In the released second list, Pawan Kalyan finalized another 32 MLA candidates for some important locations of the AP along with 4 parliament members. This time, he gave preference to the left party members and experienced leaders in the selection criteria. 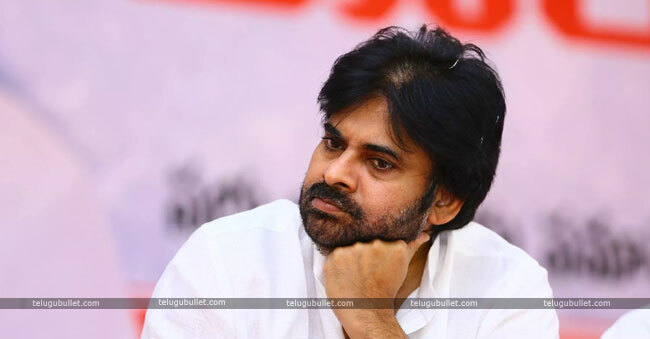 However, it is quite absurd to know that Pawan Kalyan’s and other strong leaders like Addepalli Sridhar’s names are not yet included and fans have to wait more time. Janasenani also opened up the Telangana account by announcing the first MP ticket to his loyal follower Swami Goud and cheered up the Hyderabad Janasena wing. Coming to the seat-sharing, Pawan Kalyan allocated 7 MLA seats and 2 MP seats each to the either of CPI and CPM parties. Already a couple of MLA and MP candidates are included in the released second list. To this, Pawan promised the BSP to give away 21 MLA seats and 3 MP places. So the allies get 35 MLA seats and 7 MP seats in total whereas Janasena will be fielding in his candidates for 140 MLA and 18 MP seats in Andhra Pradesh alone. With this, Pawan Kalyan almost announced the names of 64 MLA and 8 MP candidates until now and the third release can be expected in a couple of days. This time, his followers are sure to see Pawan Kalyan and his new follower JD Lakshmi Narayana’s name in the upcoming list. Previous articleKTR changes his tone and opinion on Janasena ! Next articleVijay still in Arjun Reddy hang over ?